LOCATION, LOCATION, LOCATION...Beautifully appointed condo available SEASONAL or short term. Upscale furnishings with wood floors throughout. 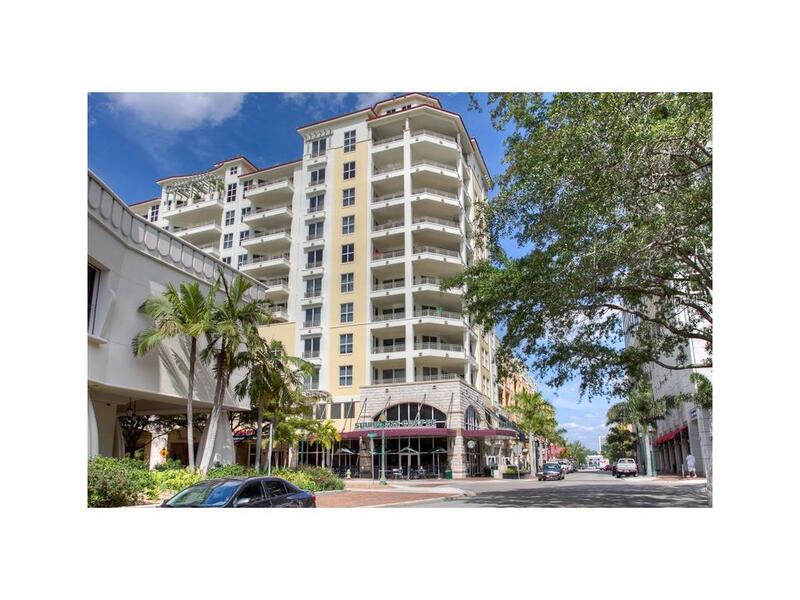 Located in downtown Sarasota in the Whole Foods Market Center walk to restaurants, shopping, theaters, the Bayfront. Enjoy living on the Suncoast of Florida, SEASONAL, VACATION RENTAL, LUXURY, SARASOTA FL. This unit is also available for an ANNUAL RENTAL. Call now for details and a showing.